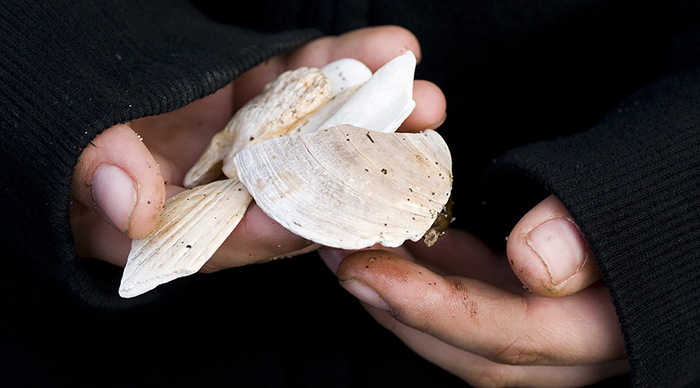 Piloted in the 2008-2009 school year, Wild Wise: Ready, Set, Discover (RSD) engages fifth grade students in developing a deeper understanding of ecosystems while developing scientific literacy skills through problem-based learning. Ready, Set, Discover is a partnership between Woodland Park Zoo and 5th grade classes in Kent School District. RSD is designed to give students multiple, nature-based opportunities to engage with the concepts and practices of scientific inquiry and problem-based learning. Each program element builds on prior understanding and experience, reinforcing knowledge and skill development. Through participation in RSD, students experience science learning outside of a formal classroom setting, and within a community of learners that includes their teachers, other students, their families and a core group of zoo naturalists. The RSD experience begins with a lesson in the classroom in which students learn about the real world scientific problem they will be exploring over the next five months. Our current focus is on local amphibians and wetlands and human impacts on these species and habitats. Next, zoo naturalists join students for a field experience in their schoolyard or at a nearby local park. After this, students come to Woodland Park Zoo to experience our award-winning Wild Wise multimedia program and explore exhibit areas relevant to our focus topic. The program concludes with an opportunity for students to share their solutions to their peers, zoo naturalists and teachers. Follow along each stage to see how the students' learning progresses throughout the Ready, Set, Discover experience. In the first class session, teachers launch RSD and introduce students to the problem using a PowerPoint presentation, letter from WPZ and an introductory video. Through review of these resources, students identify their task and list existing, new and needed knowledge about amphibians and amphibian conservation in their Know and Need to Know charts. 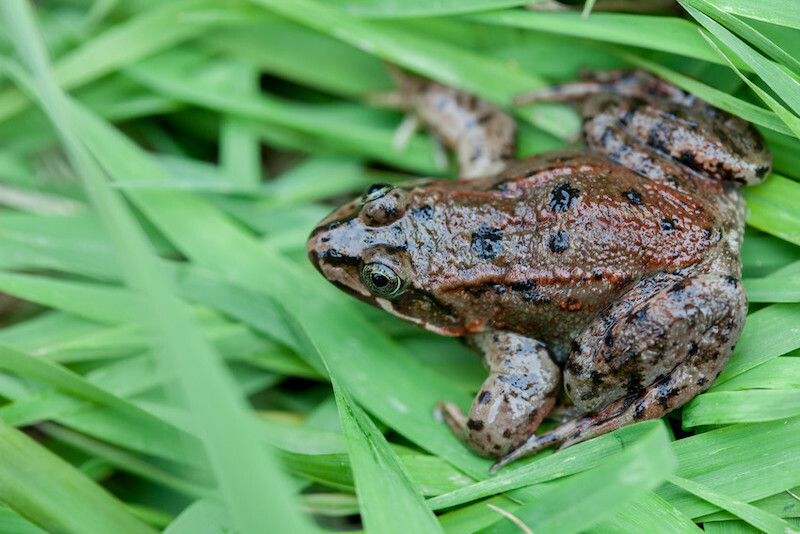 With this knowledge, students develop problem statements related to the topic of amphibian population declines and conservation in Washington State. 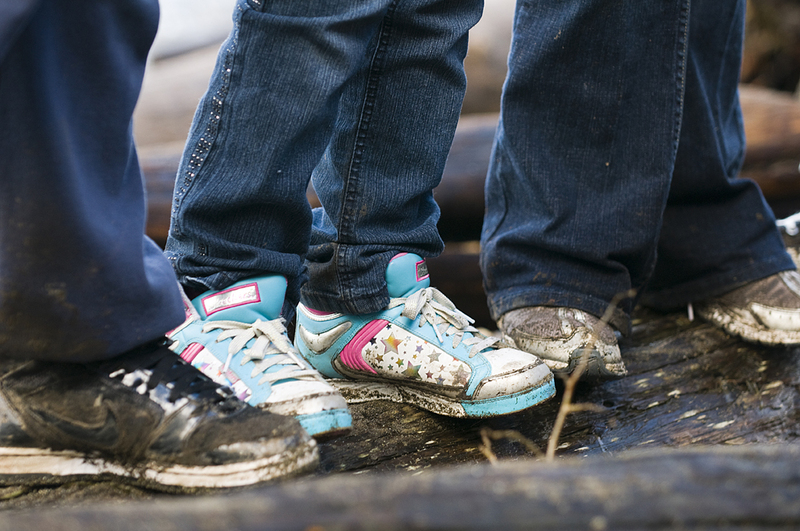 In the Wild Wise Outdoor Exploration, students explore the habitat in their schoolyard or nearby local park. During this field experience with zoo staff, students engage in a schoolyard habitat assessment, conduct water quality tests on local water samples and explore ecosystem connections through a game. Through these activities, students will increase their familiarity with local habitats and wildlife needs, gather information necessary to solve their problem, and gain comfort in natural settings. Students also participate in a question and answer session with zoo staff to acquire answers to their “Need to Knows”. 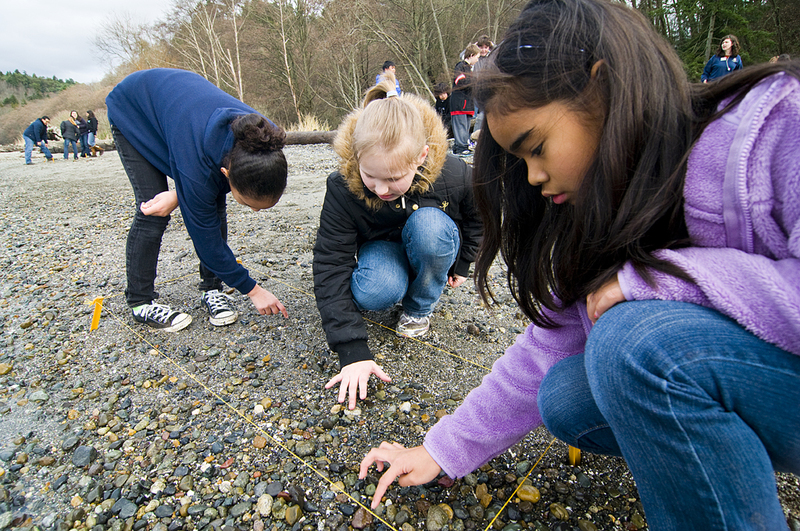 The focus of this field trip is to learn about Washington ecosystems, animal characteristics and scientific observation while building critical thinking skills. During the Wild Wise program held in Woodland Park Zoo’s auditorium, students explore Washington wildlife and habitats through an interactive multimedia presentation. 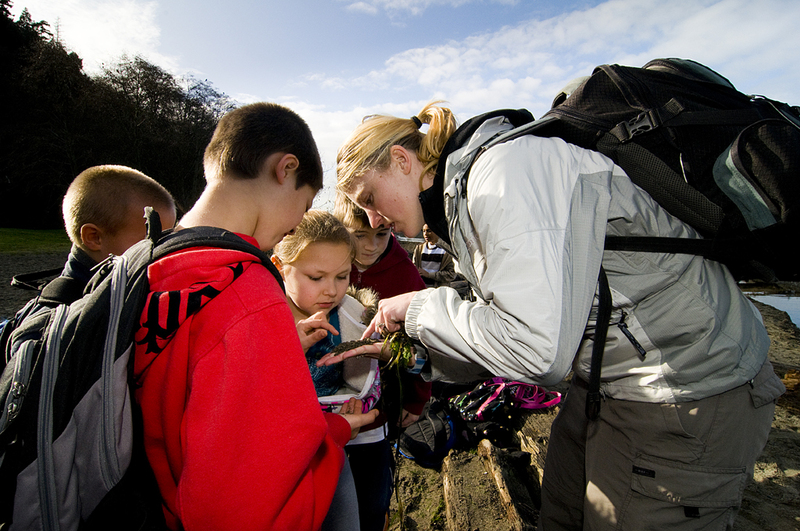 The program introduces students to inquiry skills that can be used in nature observation and data collection. Students visit the zoo’s Tropical Rain Forest and Temperate Wetlands with a zoo naturalist to practice and apply inquiry skills and become more familiar with ecosystems and ecosystem services. After identifying the problem, students have further explored amphibians, wetlands, field methods and conservation through their own research, zoo visit and outdoor exploration. 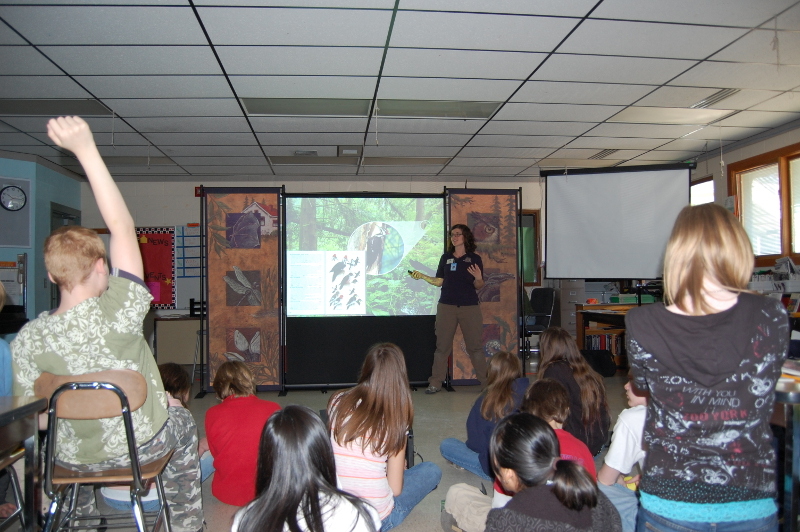 At this point, the focus of the project moves to generating possible solutions that could improve habitat in their local community for amphibians, determining a best fit solution supported with evidence and creating a project and presentation to share their solution with their peers, teachers and zoo staff. The Sharing Solutions presentations provide students with an opportunity to share their problem-based learning process, proposed solution and supporting evidence. Students share their projects through a combination of an oral presentation and visual means of their choice. Each small group spends time with a zoo naturalist summarizing their research on amphibians and wetlands and sharing their solution for improving habitat in their local community for amphibians. Students are asked to explain how all of the program experiences (in their classroom, schoolyard and at the zoo) contributed to their research. At the conclusion of their presentation, each student receives four zoo passes to bring their families to the zoo at a later date. In 2011, the Association of Zoos & Aquariums recognized Wild Wise: Ready, Set, Discover with the Top Honor Education Award.